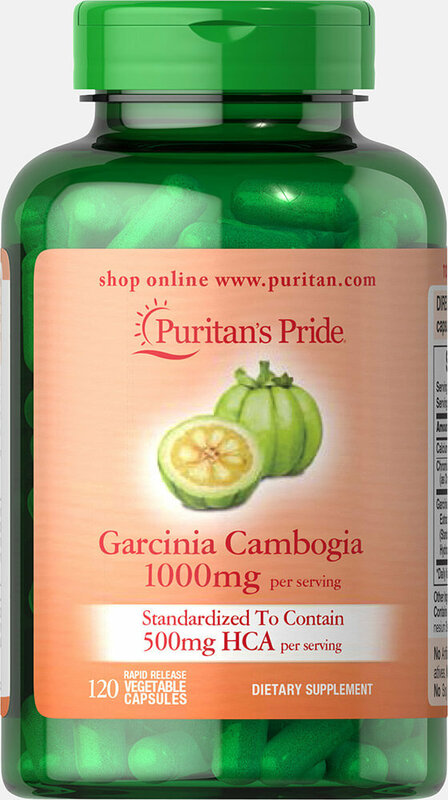 These rapid release capsules are derived from the Garcinia Cambogia fruit. The rind of this fruit contains the revolutionary ingredient Hydroxycitric Acid (HCA), which is considered the “active compound”. This formula also contains Chromium Picolinate to support sugar metabolism. ** Standardized to Contain 500mg HCA per serving.